What To Watch Tonight? 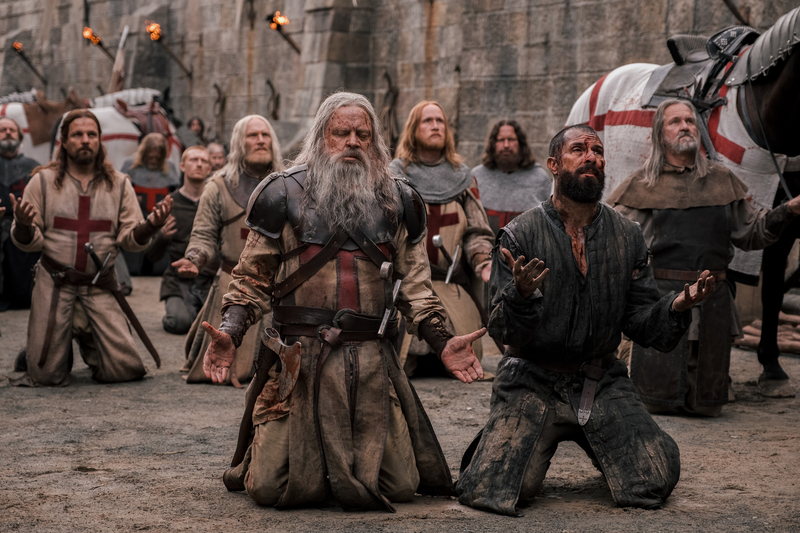 The best options tonight are at 10pm with a tie between all new Knightfall and Into the Badlands. We’ll be watching both as our Top Picks to Watch Tonight. Also on, all new DC’s Legends of Tomorrow, Shadowhunters and The Fix. On The Voice, Battle Rounds continue. What are you watching?! ?